Already the world’s biggest producer of palm oil, Indonesia is promoting yet more palm oil plantations across almost all regions in the country. Palm oil plantations covered more than 8 million hectares in 2010. 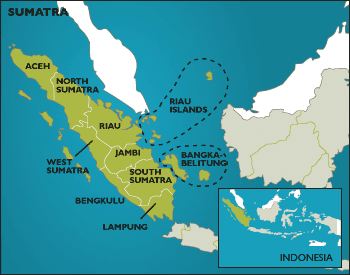 The expansion is being driven by the Indonesian government’s push for export revenues and demand for the crop from the international food and cosmetics industries.